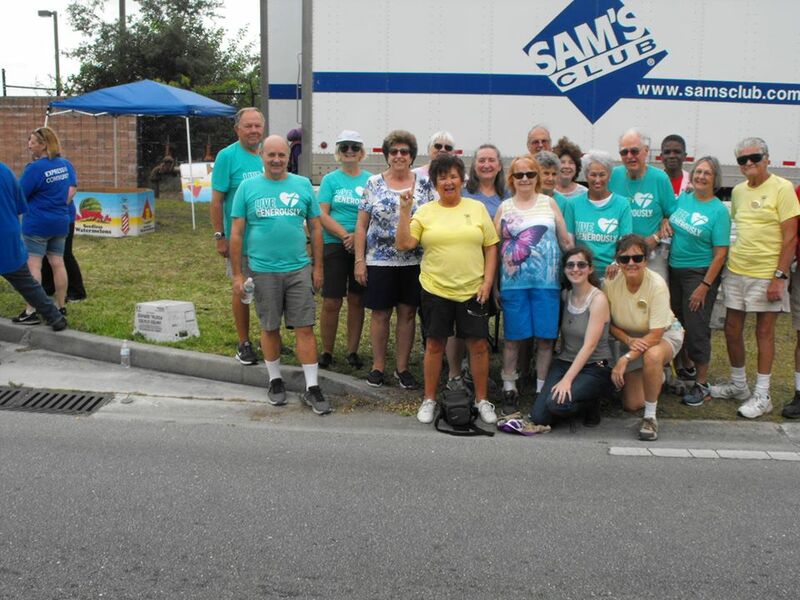 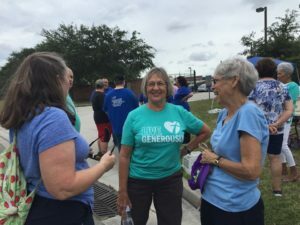 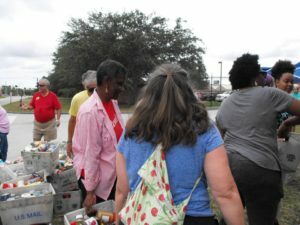 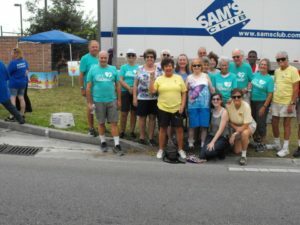 The First United Methodist Church Food Pantry is a joint venture by the congregation of FUMC and the Treasure Coast Food Bank. Our pantry serves many less fortunate families from our congregation and our community. This is an “Emergency Food Bank”. 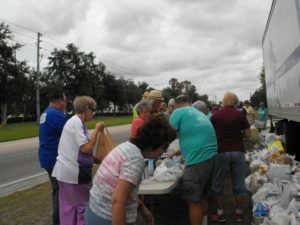 Our goal is to be able to help our neighbor families with a little food to get them through a rough time or an emergency situation. 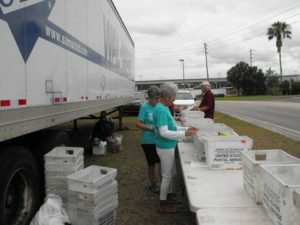 We have limited resources and therefore cannot provide food on a regular basis. 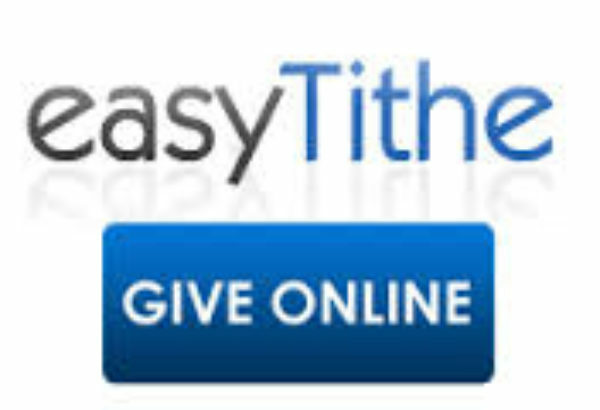 Due to limited resources food help is only available once every three months! 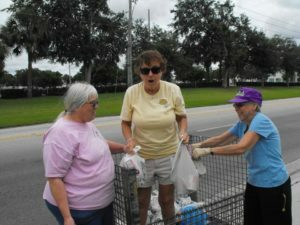 We ask that you please respect this rule and allow us to continue to provide help to our neighbors when they are in need. Each 3rd Sunday of the month is designated as Food Pantry Sunday. 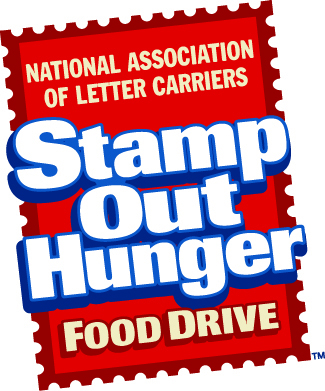 Please bring your donations of non-perishable food and supplies. Pictures from our participation with the USPS Letter Carriers Food Drive on May 12th!